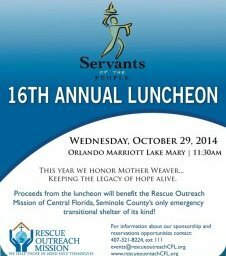 chairman for the Rescue Outreach Mission of Central Florida, Seminole County’s only homeless shelter. He founded the annual Rescue Run Corporate 5K, raising awareness and funds for the Mission. 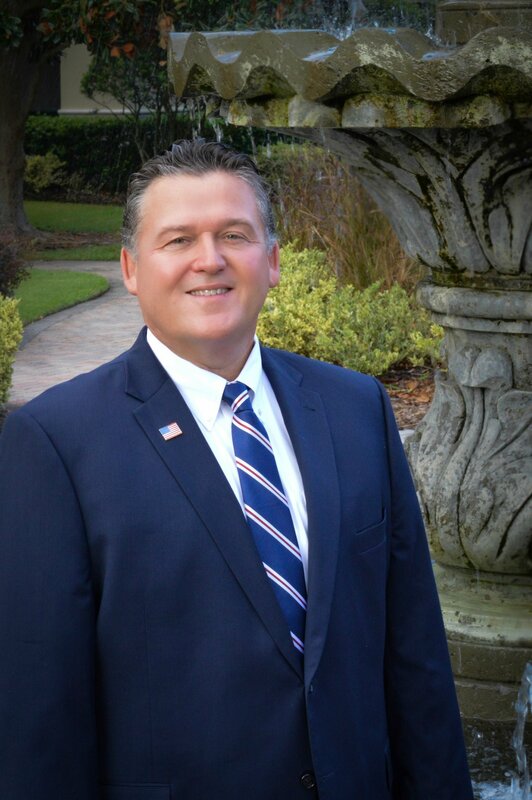 Jim lives and works in Seminole County, Florida, and give back to the community. free of warfare. Recognizing a job well done, Jim was awarded the NATO Medal For Service in Former Yugoslavia. Jim’s proudest accomplishment from his Bosnia-Herzegovina service was bringing his troops home safe and sound to their families here in Florida. 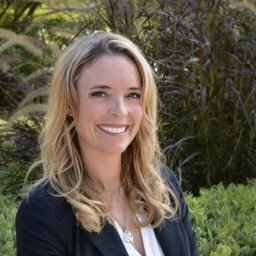 If you are interested in finding out more about my record as a Florida personal injury lawyer take a look at my verdicts and settlements page now. If you are interested in getting a handle on what your case might be worth click the link now. If you prefer to email me or want to call for any reason click here now. Personal injury claims are complicated, and if you don’t start preparing now for the resolution of your claim, it will not be what you expect. Give us a call at 407-333-3332 and talk to Jim and his team about the firm’s qualifications and background. 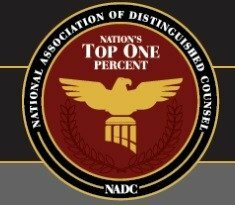 Read more..
Jim has been selected by the National Association of Distinguished Counsel for its “Nation’s Top One Percent” in attorneys recognition. Selection follows a rigorous, multistage selection process: The National Association of Distinguished Counsel is an organization dedicated to promoting the highest standards of legal excellence. The mission of the NADC is to objectively recognize the attorneys who elevate the standards of the Bar and provide a benchmark for other lawyers to emulate. Members are vetted by a research team, a blue ribbon panel of attorneys, and a judicial review board. leadership in legal organizations and community involvement. “By virtue of the incredible selectivity of our research process, only the elite few are invited to join the ranks of the NADC. Specifically, less than 1% of practicing attorneys in the United States are afforded the opportunity to be named ‘Nation’s Top Attorneys’. 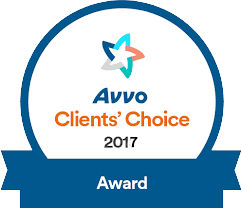 The recipients of this prestigious award have demonstrated the highest ideals of the legal profession.